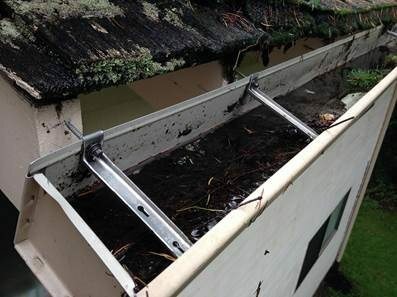 GHB Services Included:Columbia City Window Cleaning, Columbia City Pressure Washing, Columbia City Gutter Cleaning, Columbia City Roof Moss Control & Cleaning. Other Services: Graffiti Removal, New Construction Clean & Final Cleaning. 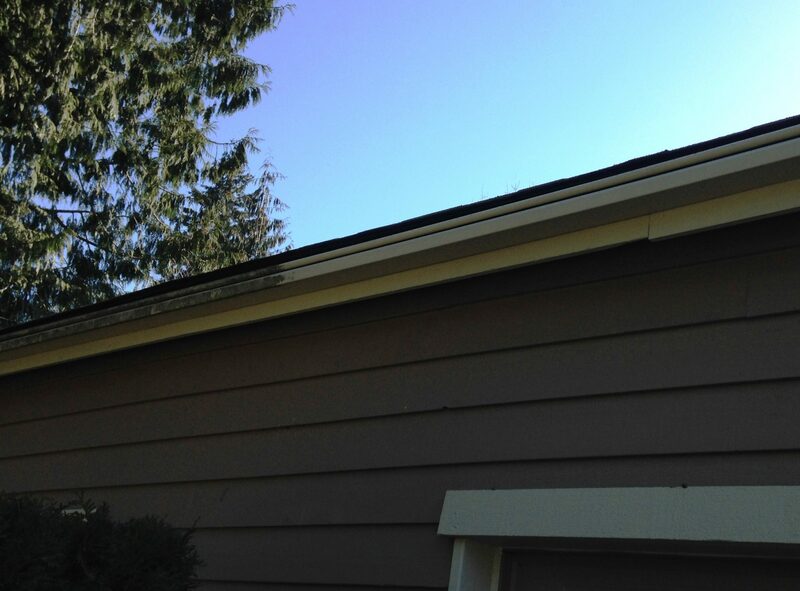 How often should I clean my gutters in the Columbia City area?